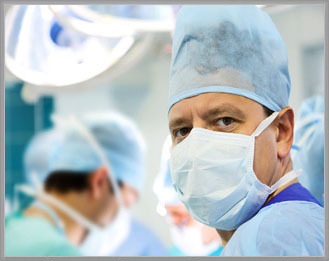 Litigation of medical and hospital malpractice actions has always been one of our firm’s core specialties. We have extensive experience litigating cases that involve allegations of malpractice or misconduct against physicians, dentists, hospitals, nurses, allied health professionals, Health Maintenance Organizations (“HMOs”), Preferred Provider Organizations (“PPOs”), Individual Practice Associations (“IPAs”), and Private Medical Groups. We understand the complex nature and unique language of the healthcare industry. We are experienced in the many shapes and sizes of drug and medical device lawsuits. The firm also has been extremely successful in litigating claims that involve nursing homes, elder abuse claims and dependent adult abuse claims.